Whether it’s the end of a home lease or a change in job, chances are that you’ll have to pack your bags and relocate. Moving out to a different suburb or to a new state altogether, the stress and difficulties associated with a home moving are tremendous. Right from being on a lookout for the most appropriate property to taking up the cumbersome and tedious job of packing; the entire process seems endless and draining. But meticulous planning and effective packing not only safeguard your belongings but also makes your move seamless and effective. • Wardrobe – Clothing is the most elaborate part of house moving. With a different set of clothes for different seasons, the number of people in a family and the uncountable collection of each member; packing wardrobes can be quite a task. Ensure that you pre-arrange loads of cartons and tapes. To make sure that you effectively execute the task, pack cartons drawer wise, shelf wise or cupboard wise and clearly label its belongings. Tape it tightly to ensure safety. • Decoration – Your bedroom speaks volumes about your taste and preferences. Chances are that you’ve amassed objects like ornaments, frames, decoration pieces, etc. over the years. And now it’s time to transport them without damage. Pack each item separately. Use old newspaper and bubble wrap to pack them. Seeking help from professional packers and movers in Brisbane can ensure best results without stress. • Bedroom Furniture– The bedroom furniture is not just about bed and mattress. Couch, LCD screen, study table, etc., there might be loads of furniture pieces in your bedroom. As professional house movers, we are trained in packing each item deftly. We excel in dismantling furniture for safe removal. With a vast spanning network, we provide end-to-end services and help clients settle at their new place at the earliest. 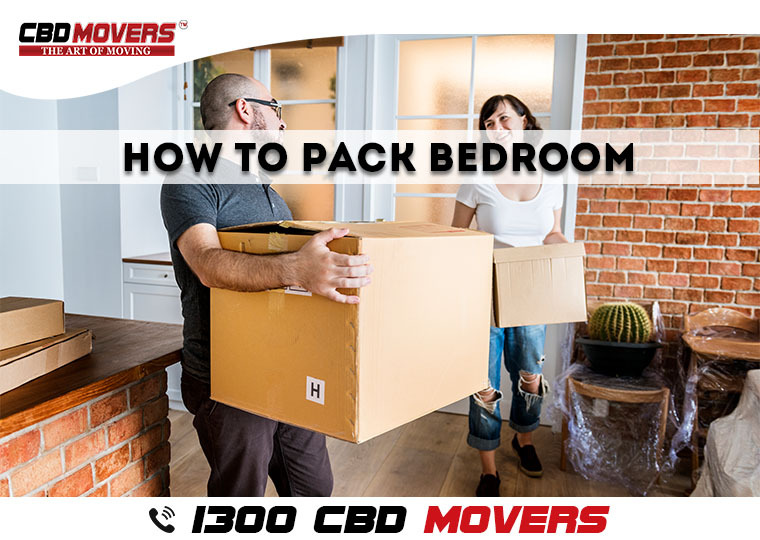 If you too need professional advice and help to move your household belongings and furniture, CBD Movers is the obvious choice. We are not just competent furniture movers, but also provide comprehensive packers and movers services in Brisbane. 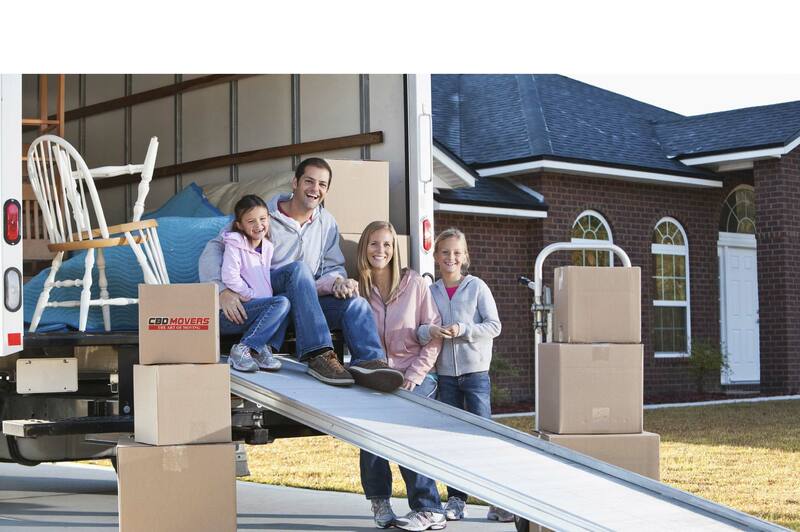 Call us at 1300 223 668 for customized house moving solutions and affordable deals.